Jonathan Tucker - LadyGunn Photoshoot - 2016. 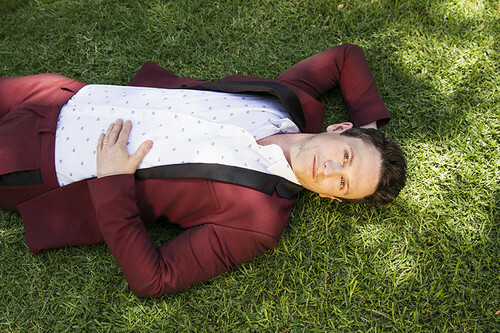 Photographed 由 Shanna Fisher for LadyGunn, November 2016.. HD Wallpaper and background images in the Jonathan Tucker club tagged: jonathan tucker photoshoot magazine ladygunn shanna fisher 2016. Photographed 由 Shanna Fisher for LadyGunn, November 2016.